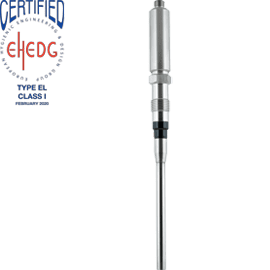 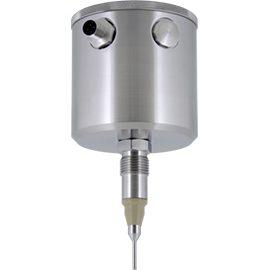 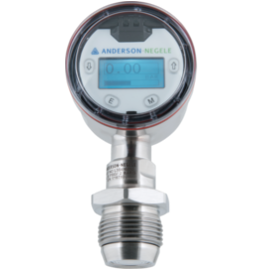 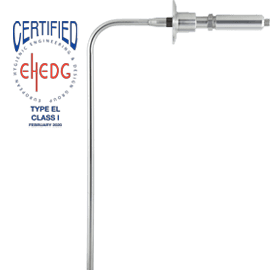 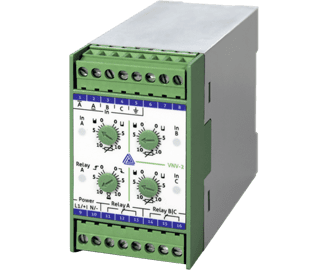 Anderson-Negele has suitable level switches for continuously measuring filling levels or identifying point levels – whichever your process requires. 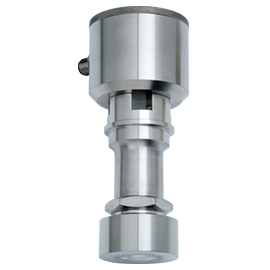 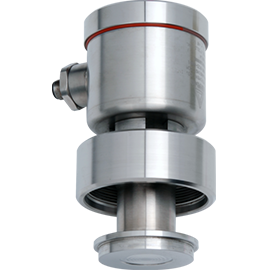 Our Level Switches are specifically developed for use in hygienic industry. 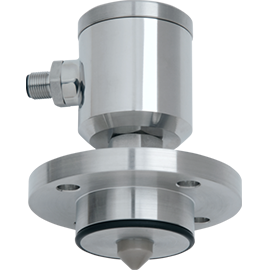 They operate on the basis of a wide range of measurement methods and are designed to meet the specific needs of our customers in the food, beverage and biopharmaceutical sectors. 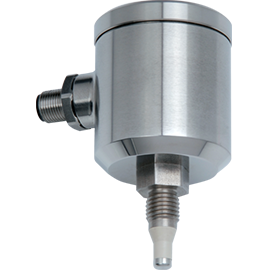 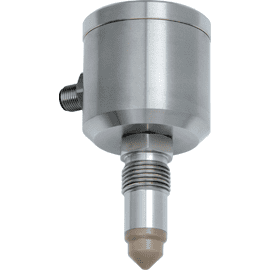 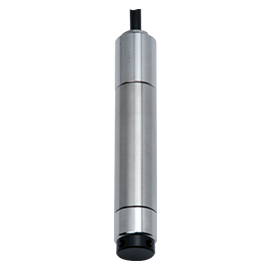 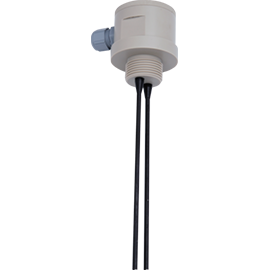 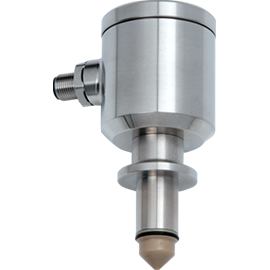 Continuous level sensors identify the filling level in tanks or similar vessels by means of a step less method. 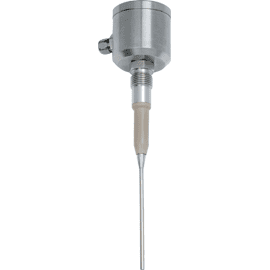 The filling level is converted into an electrical signal for further processing. 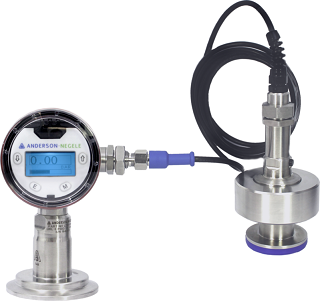 It can be displayed on location or used for process control. 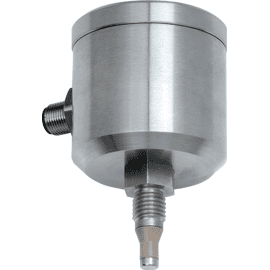 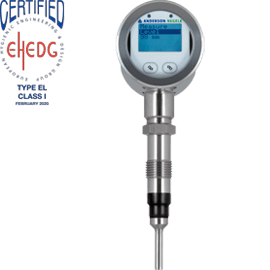 In addition to potentiometric filling a level sensor which measures the filling level in small vessels up to 3 m high, the hydrostatic measuring principle is employed in larger tanks or when measuring non-conductive media. 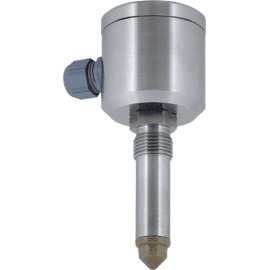 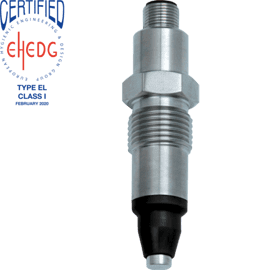 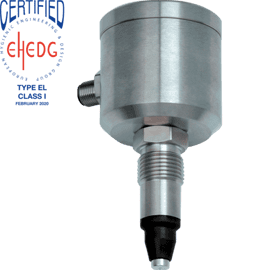 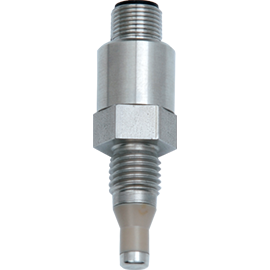 The pressure sensors developed for this purpose are used for high precision measurement in continuous level sensors and for the exact determination of differential pressure. 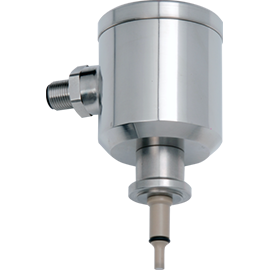 Level measurement in metallic tanks up to 140°C/284°F. 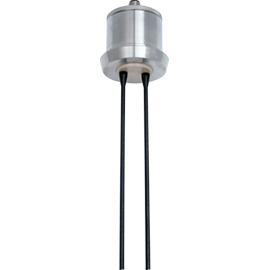 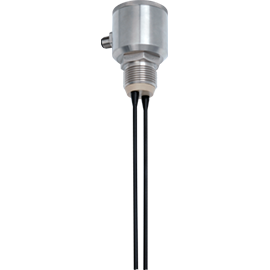 Level measurement in metallic tanks up to 140°C/284°F, straight and angled probe.